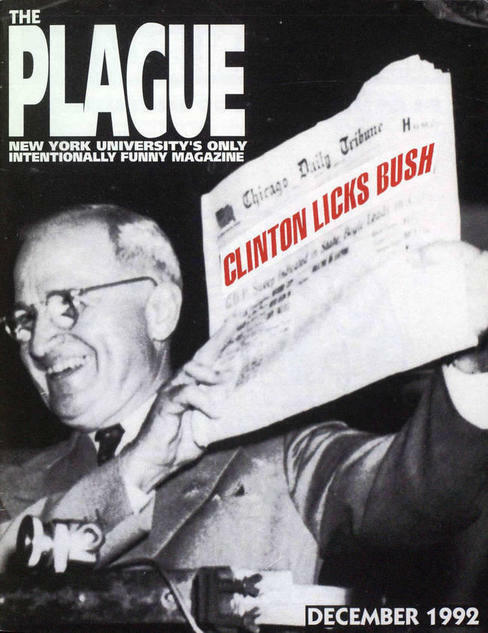 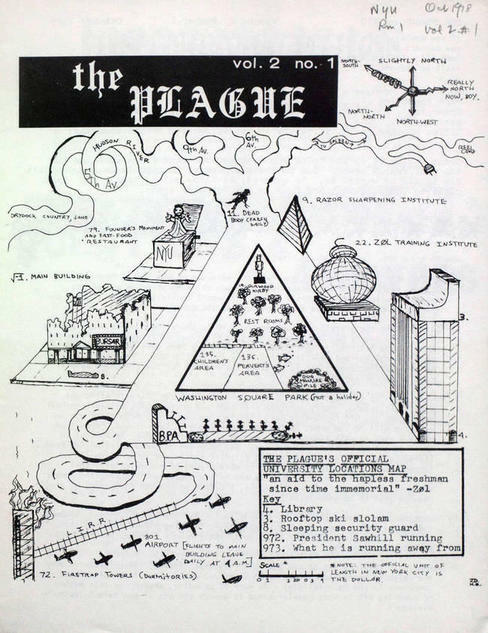 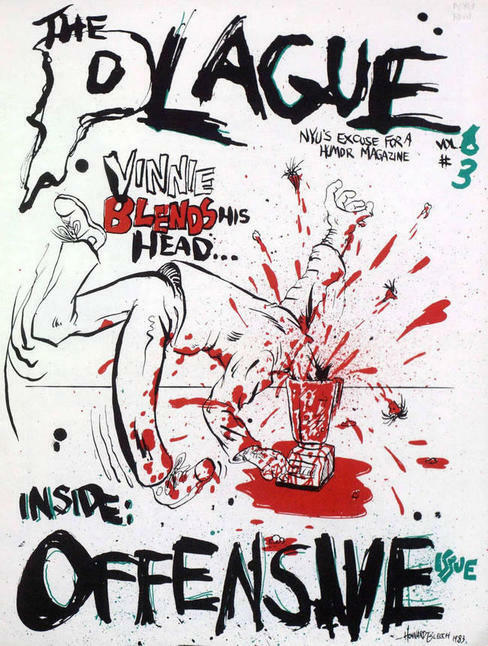 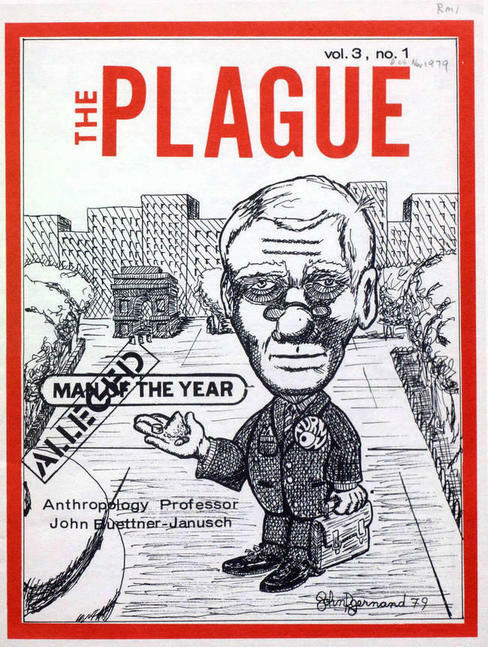 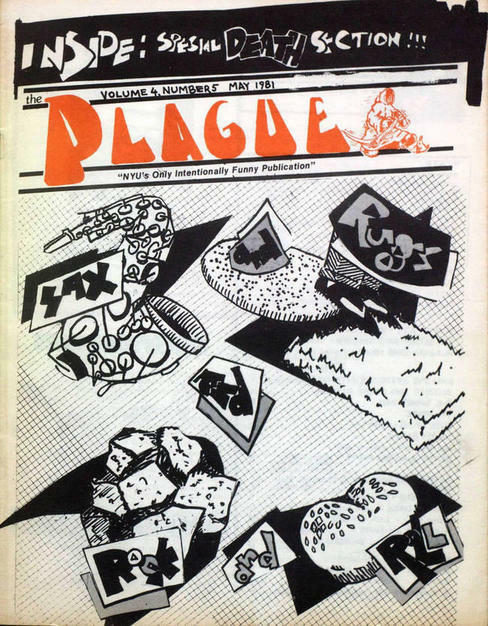 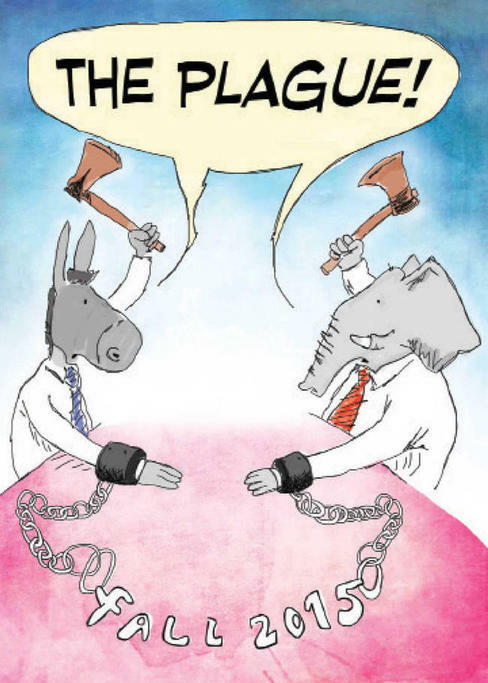 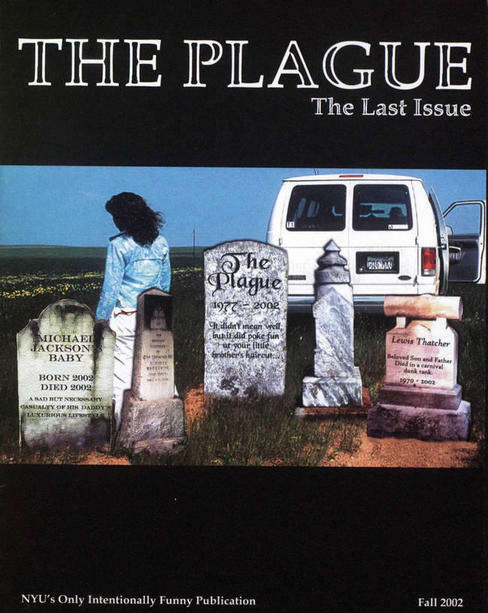 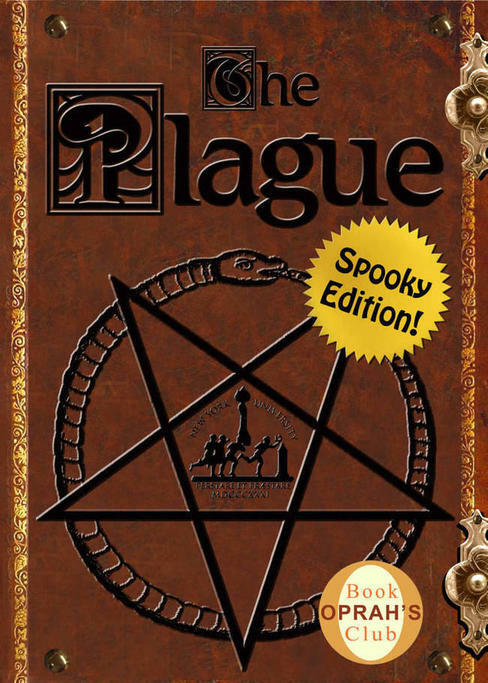 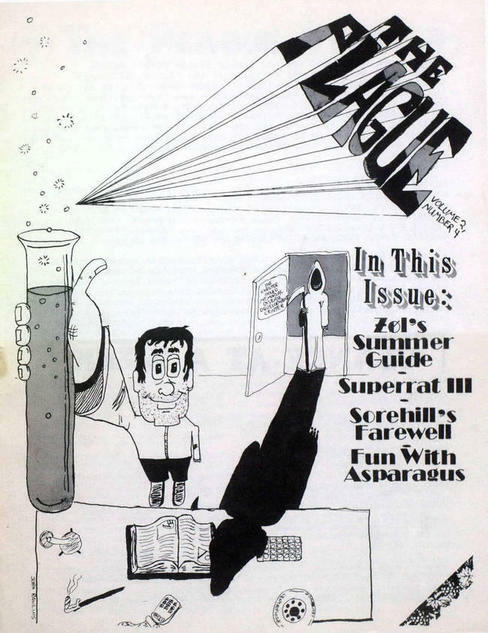 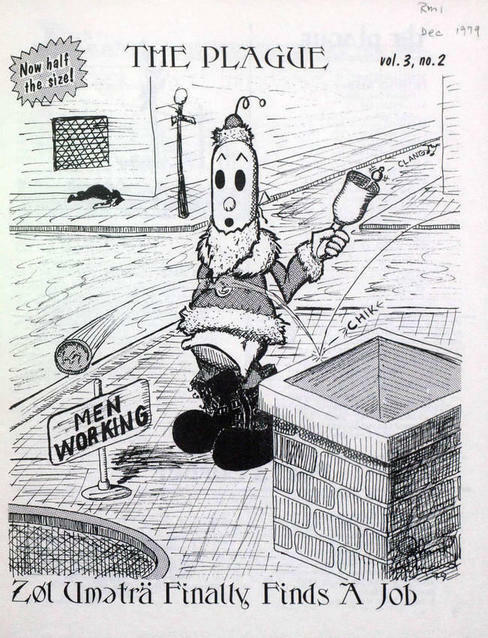 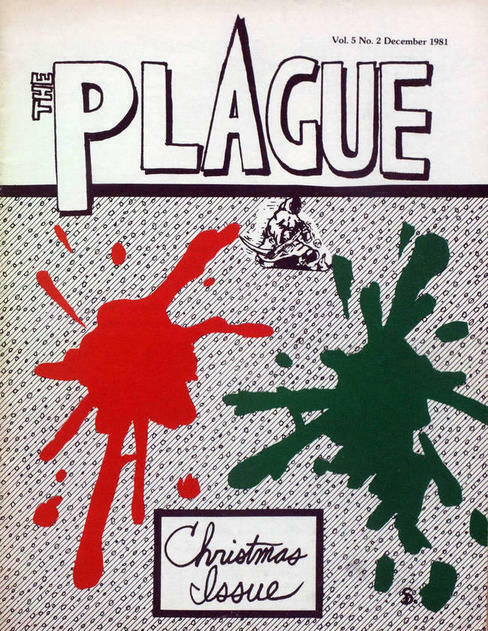 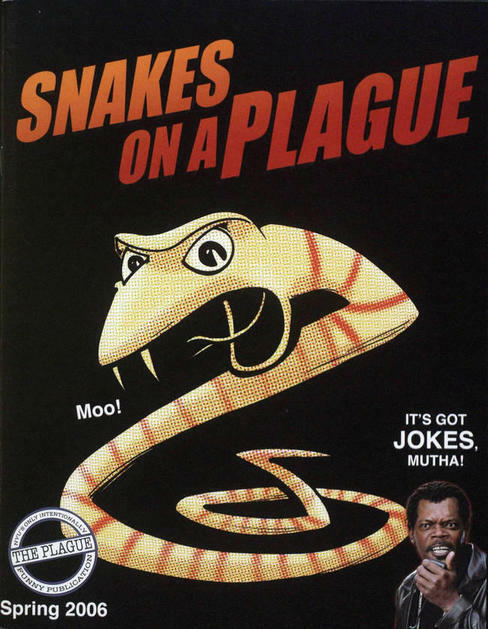 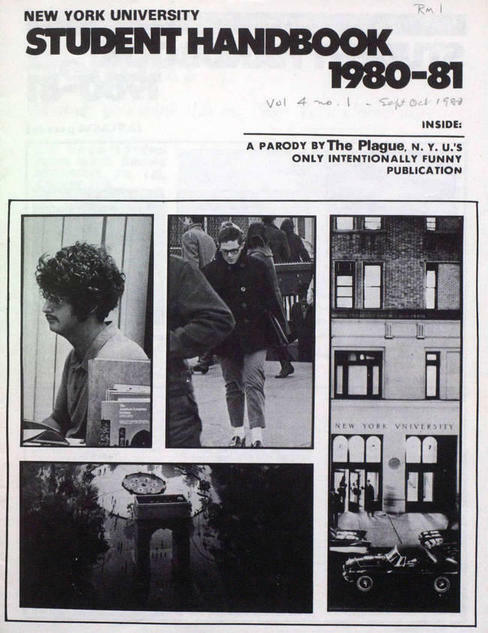 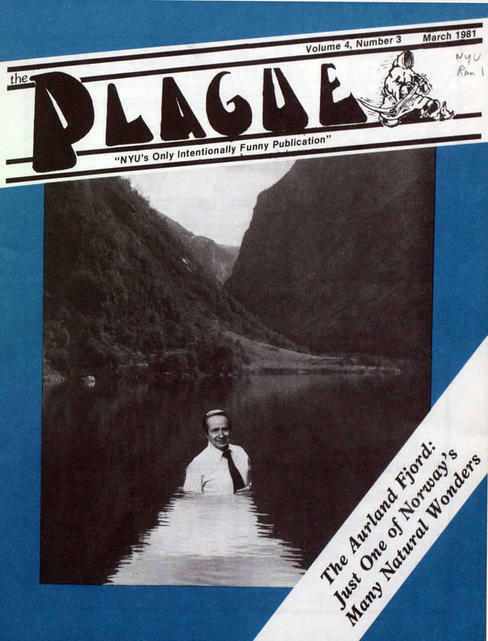 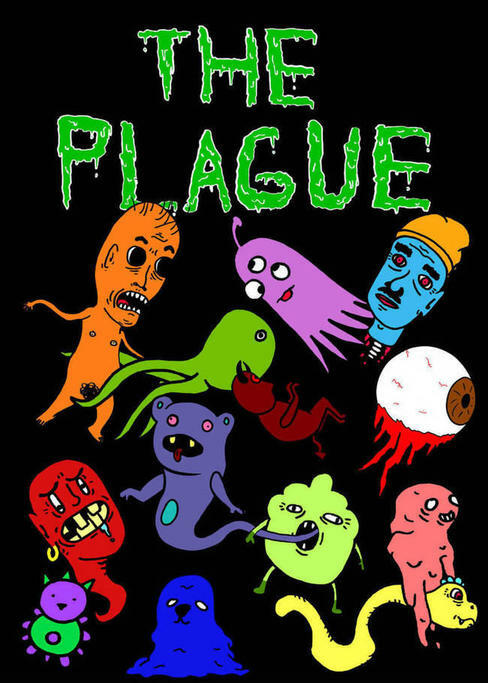 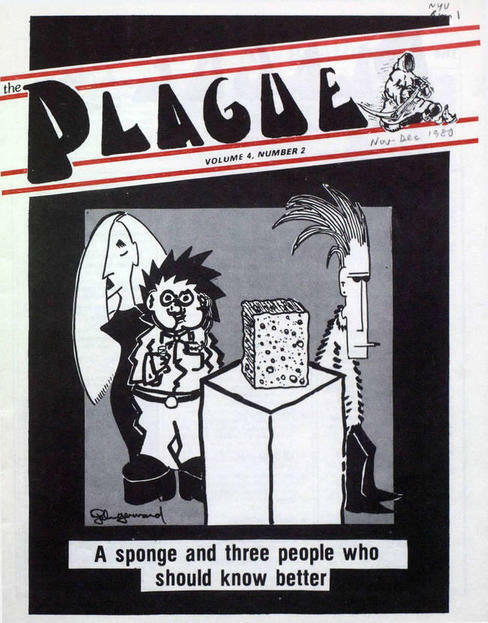 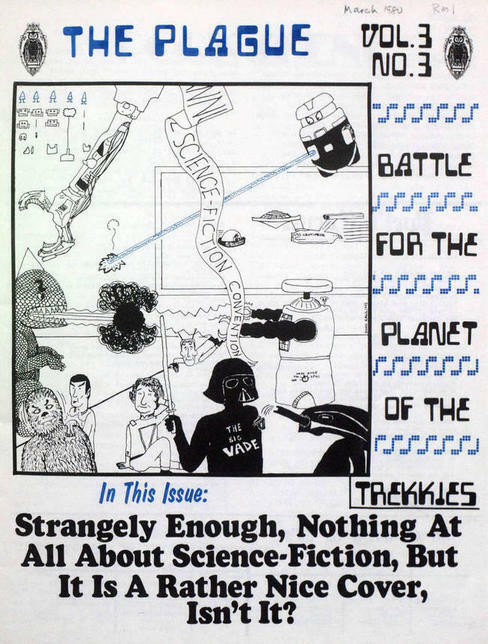 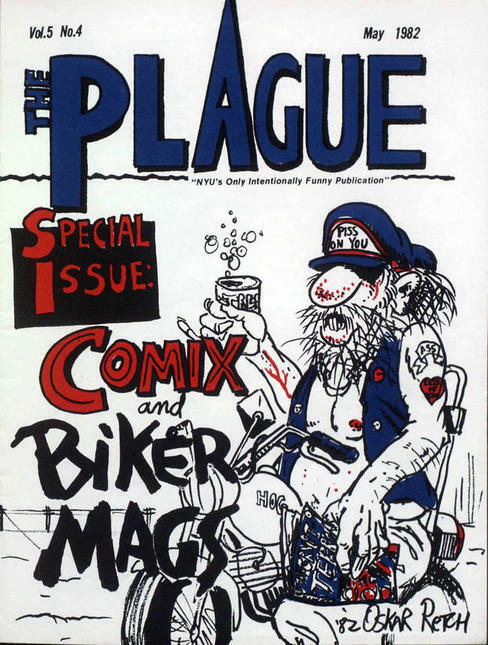 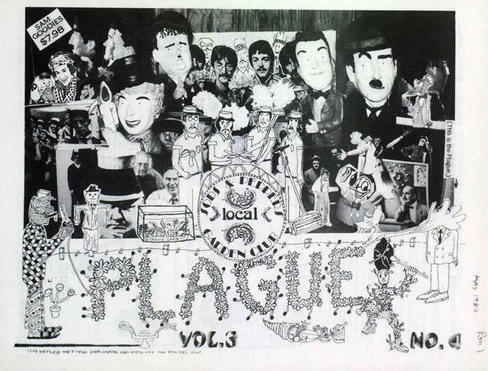 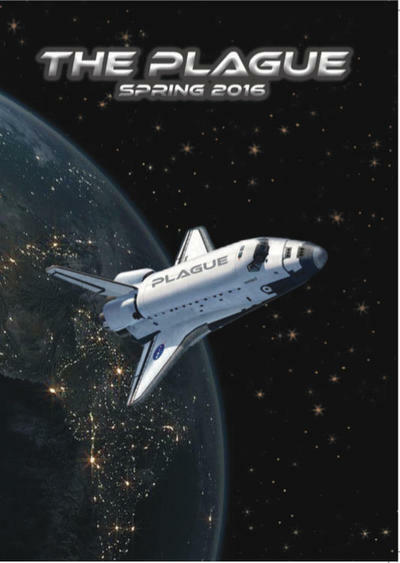 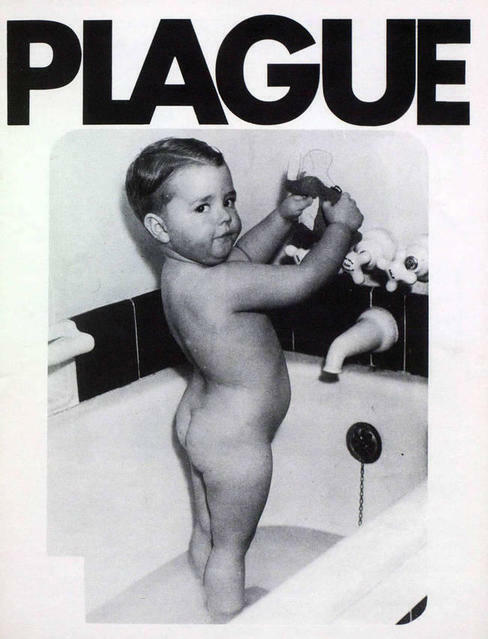 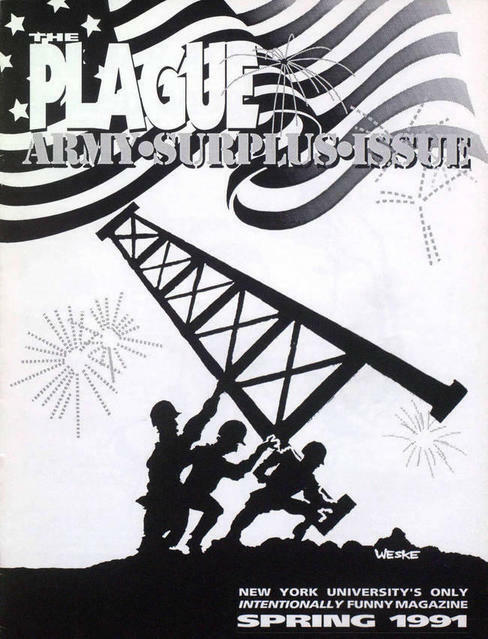 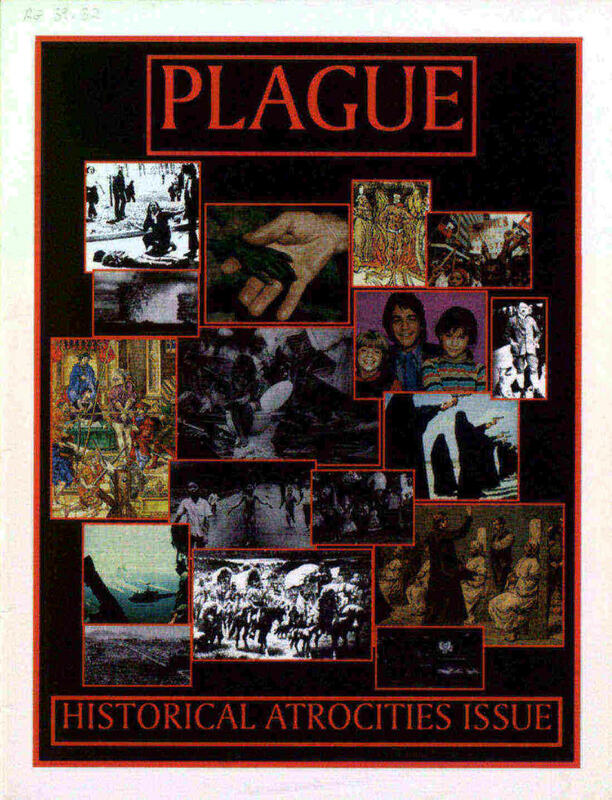 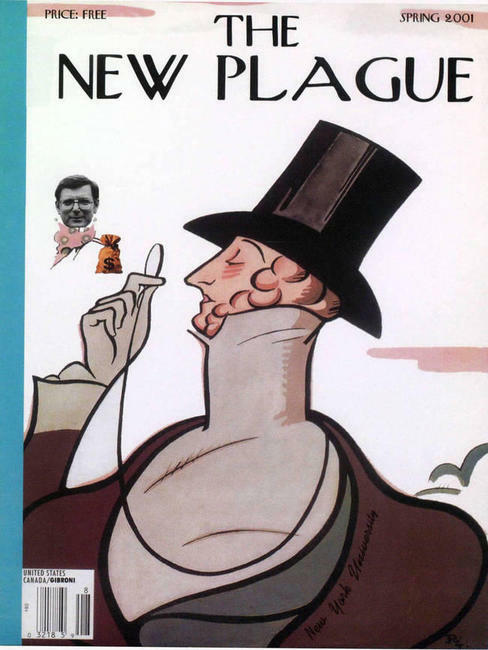 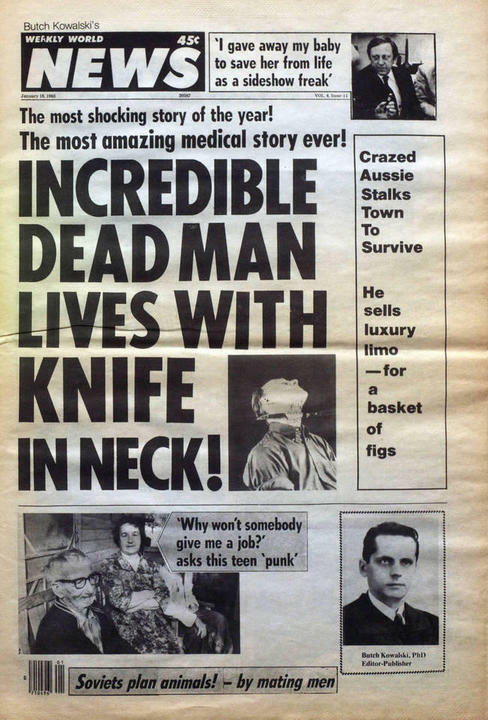 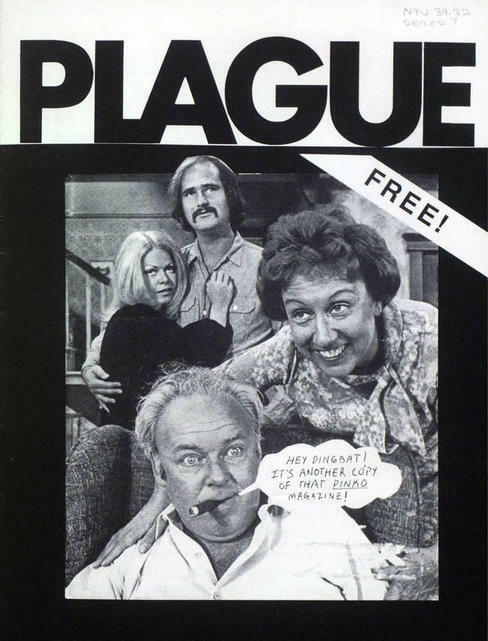 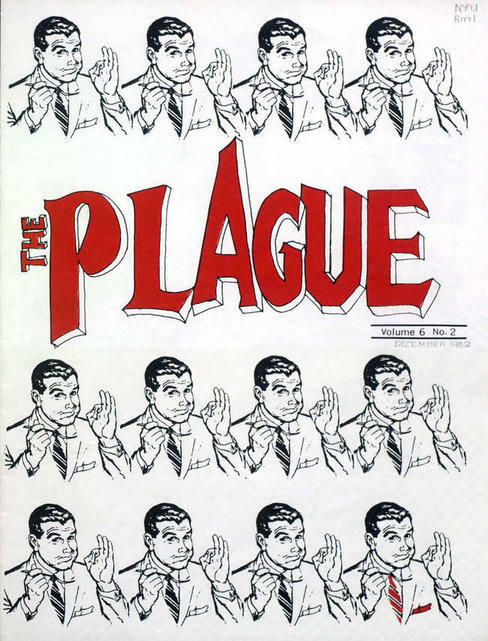 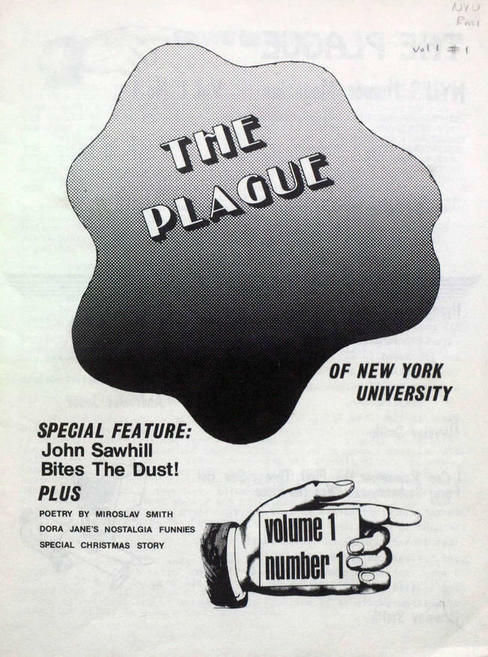 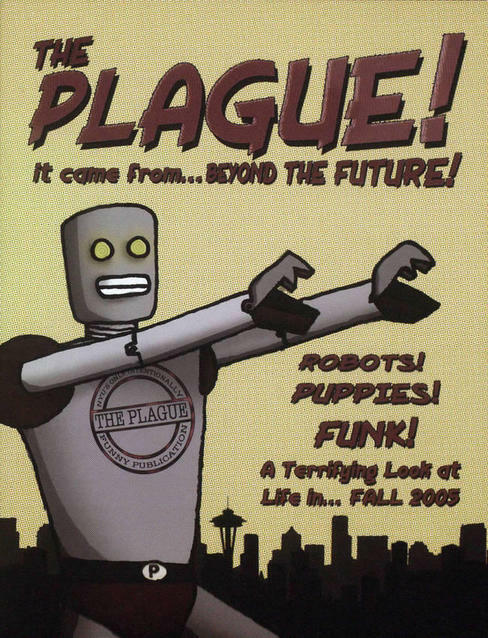 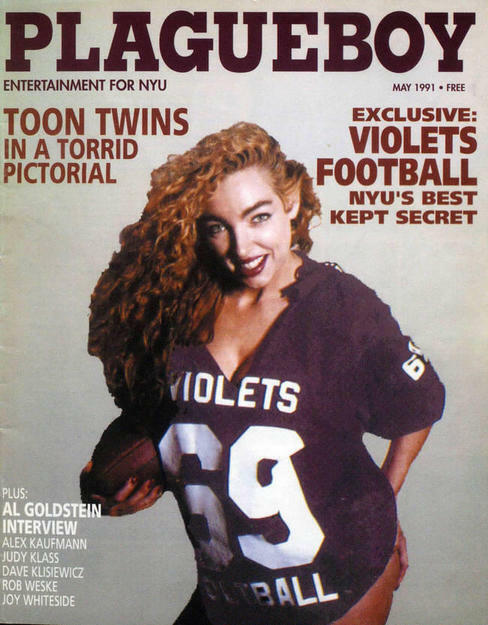 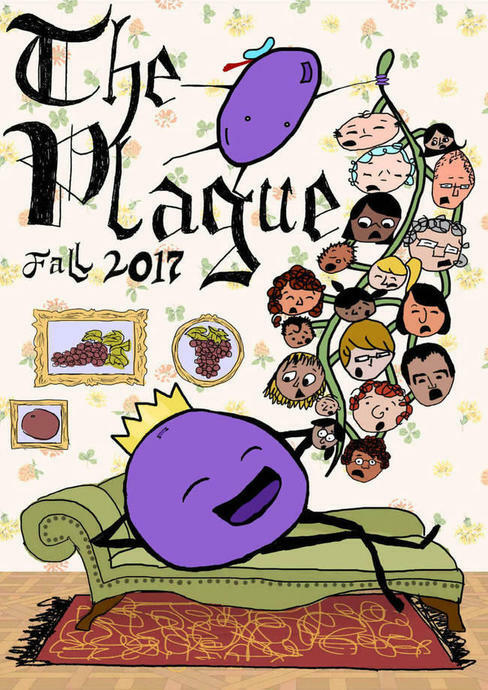 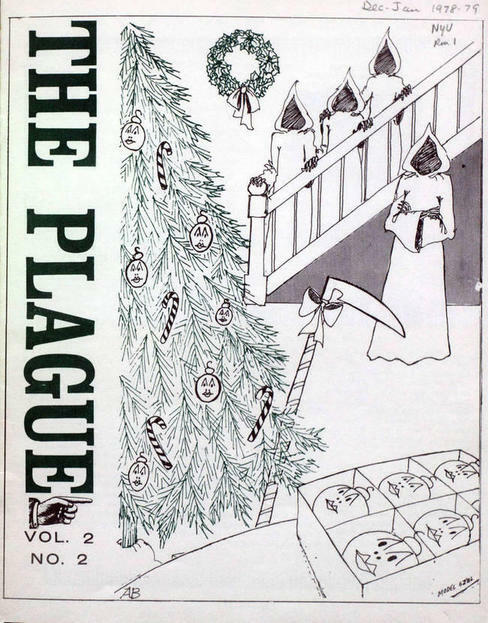 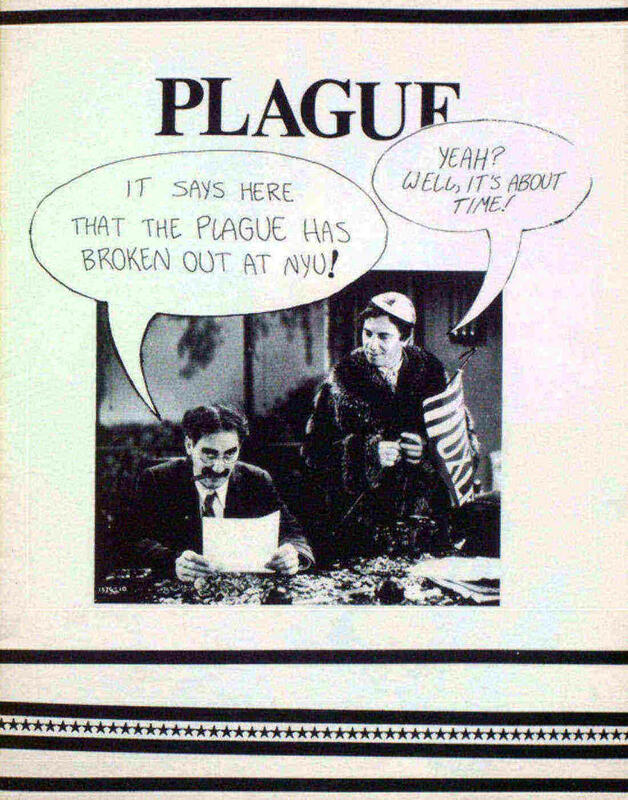 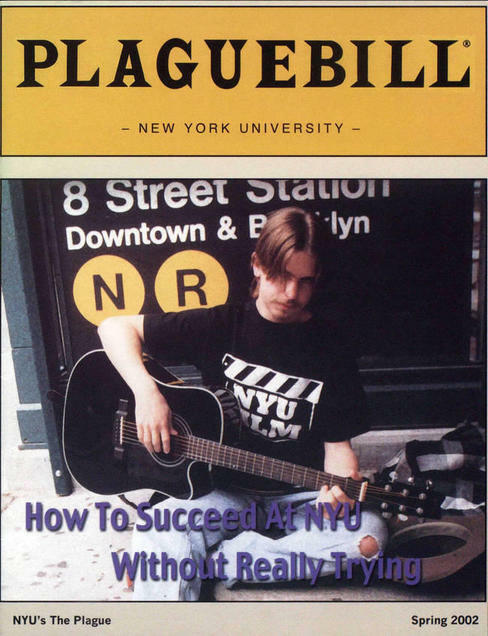 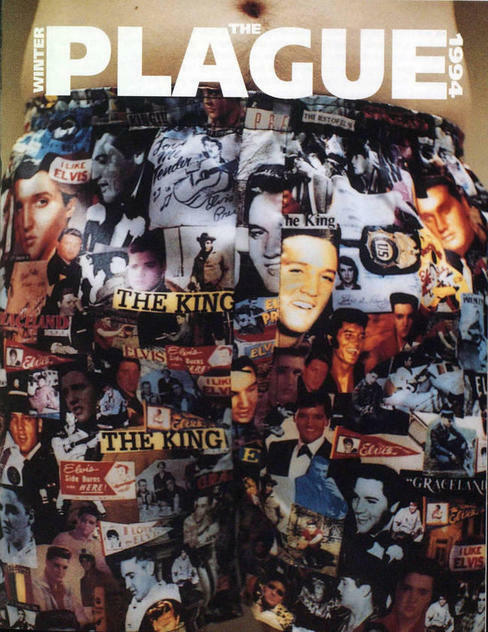 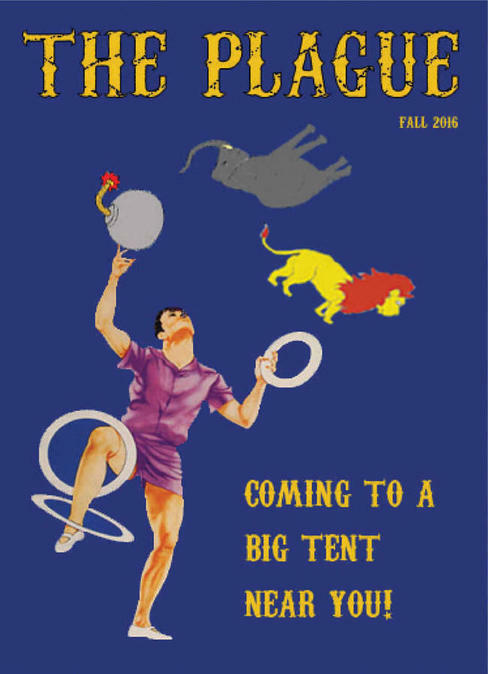 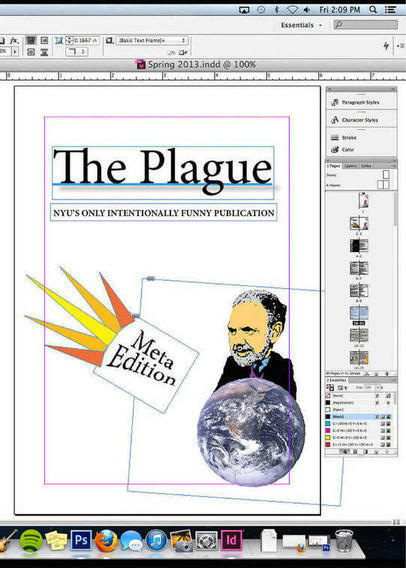 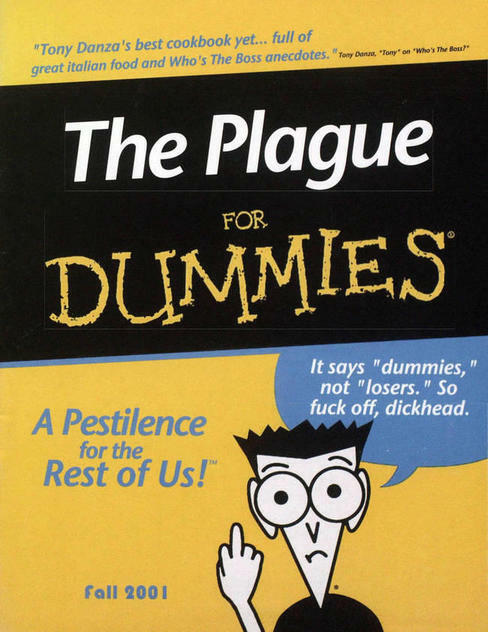 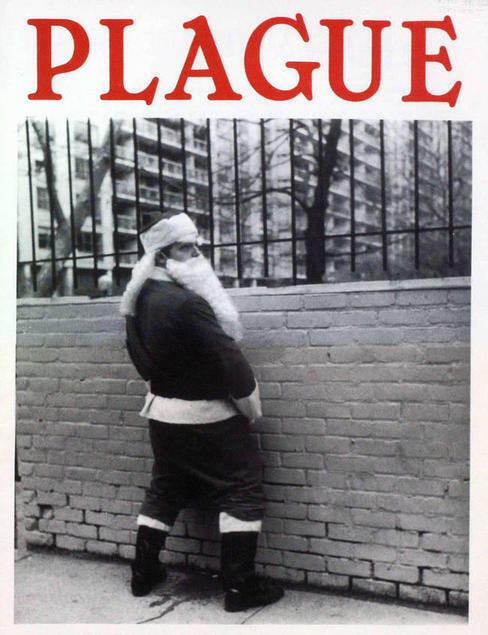 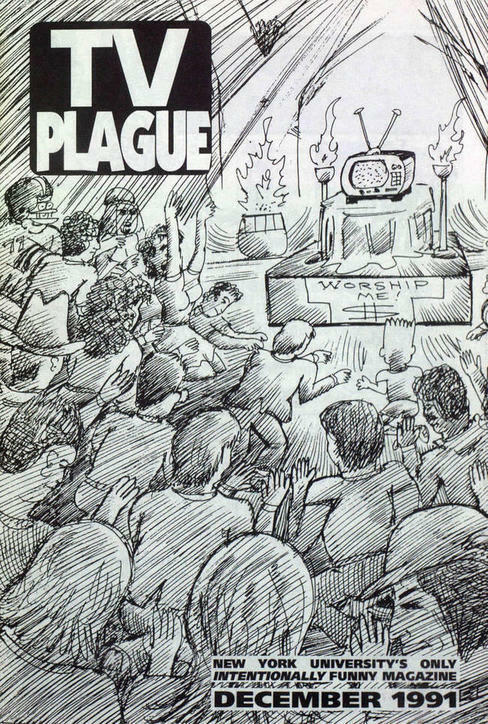 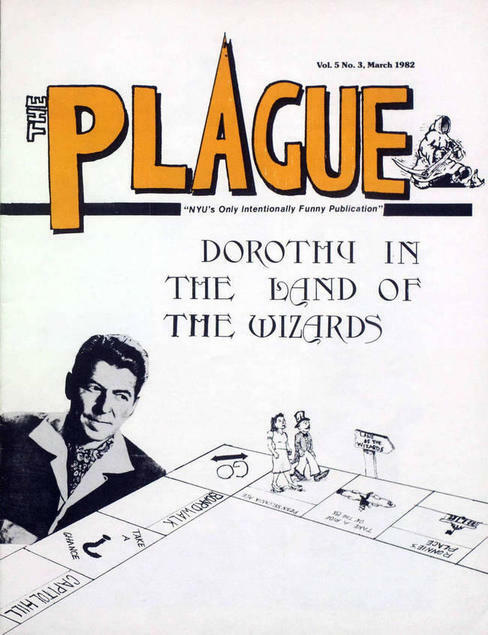 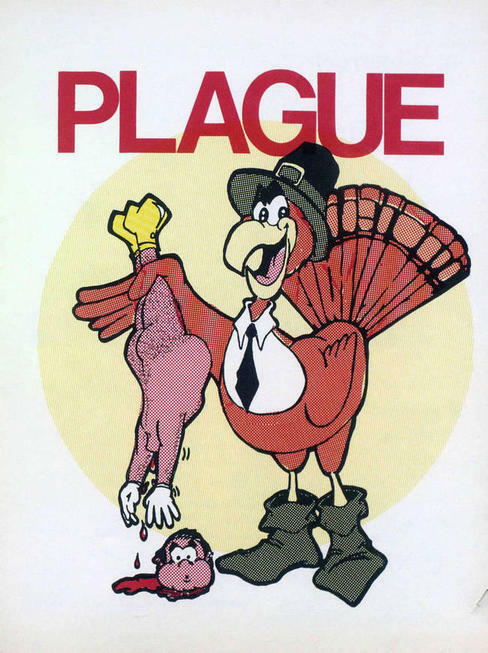 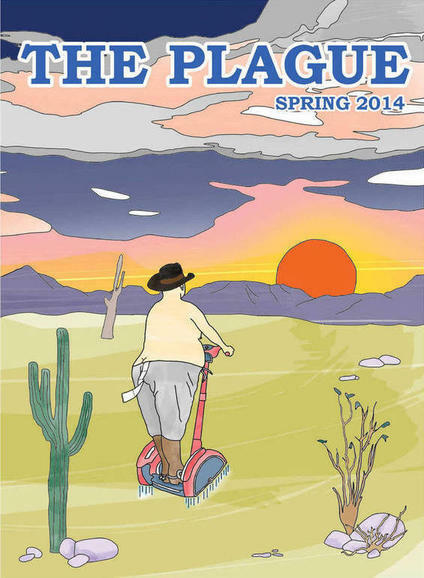 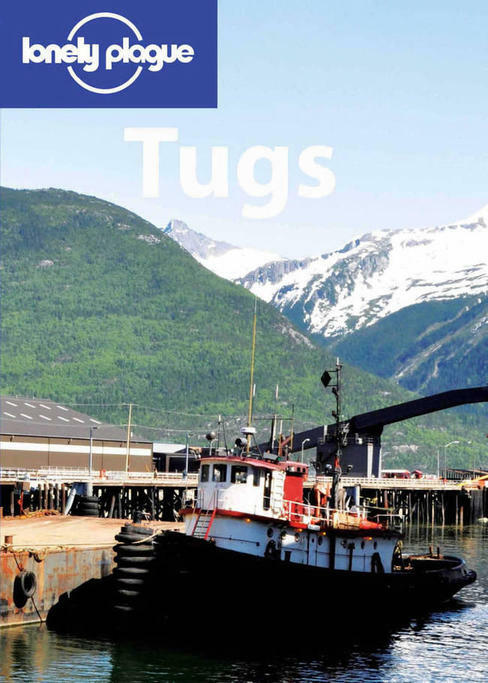 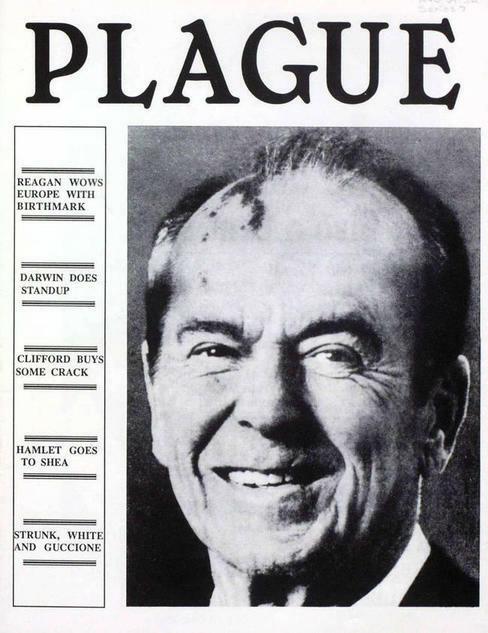 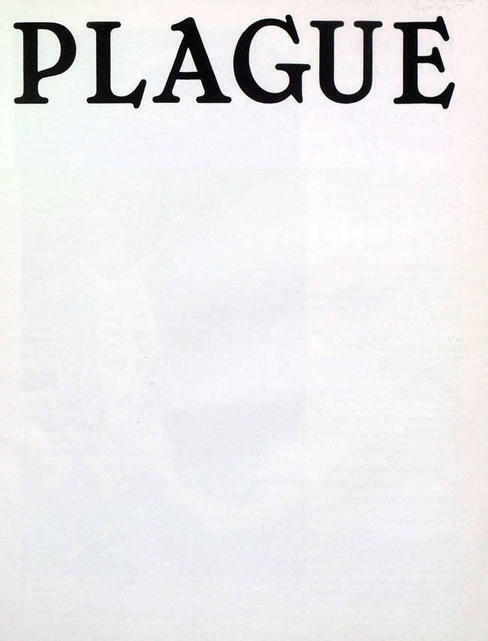 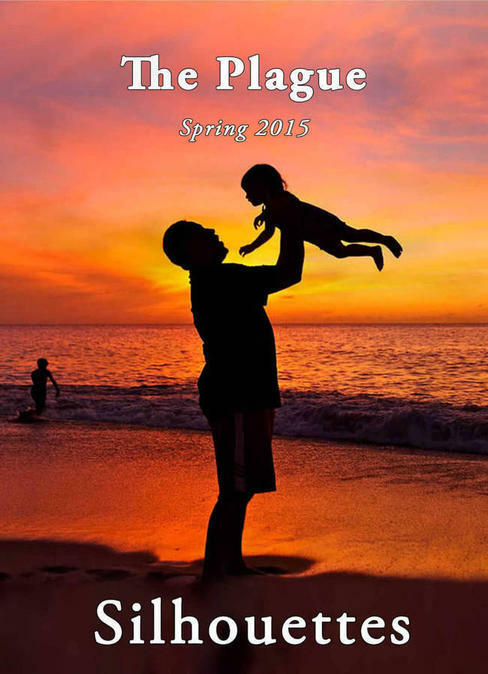 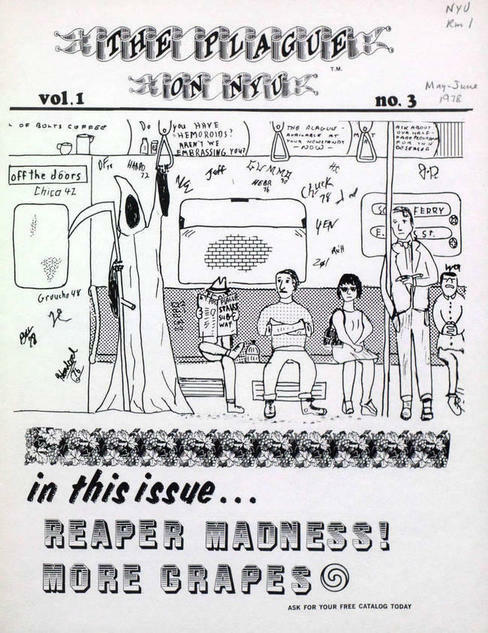 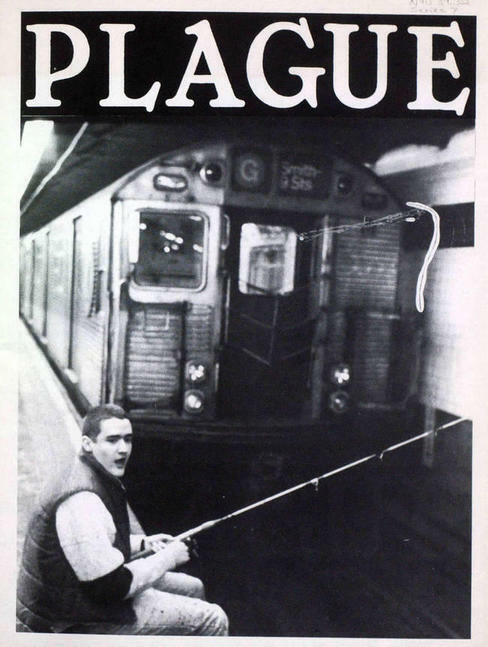 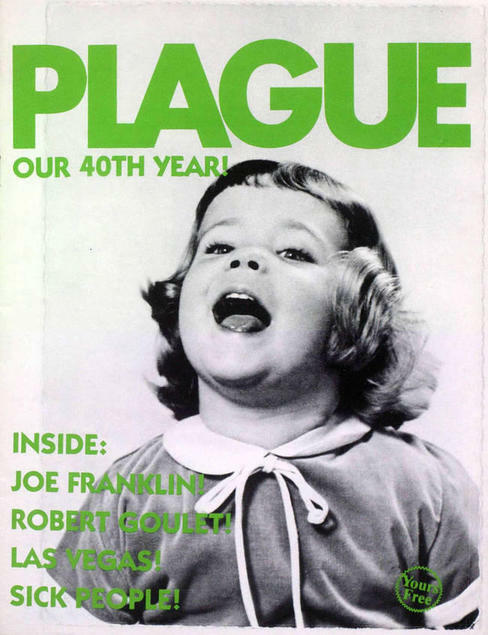 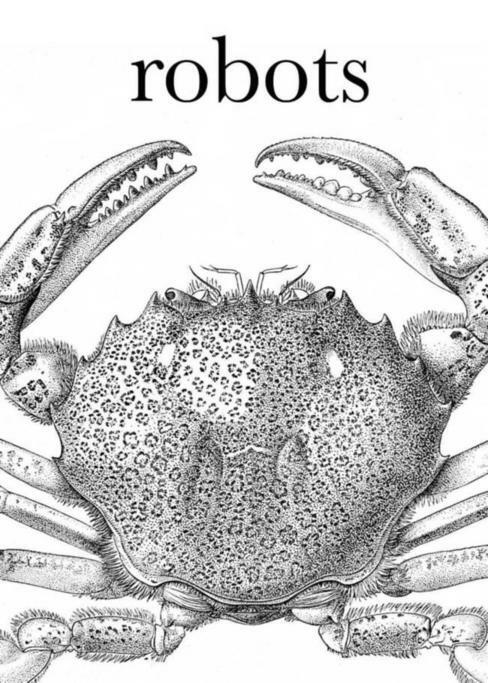 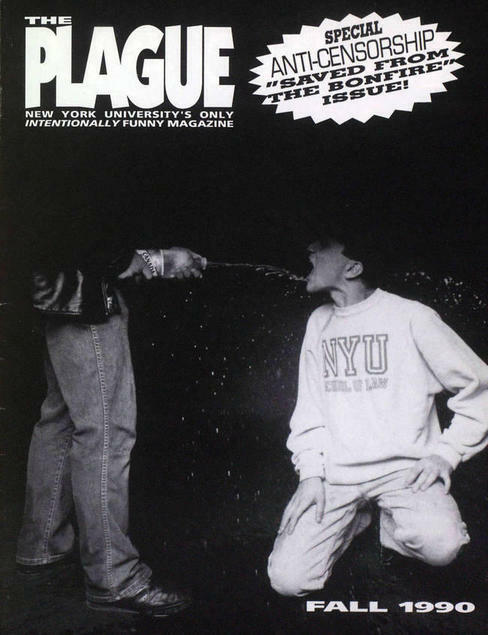 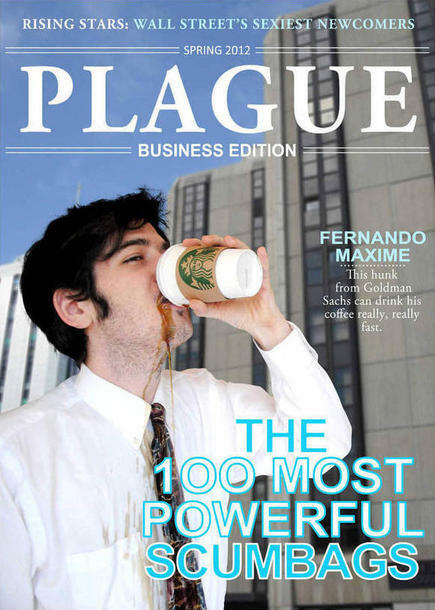 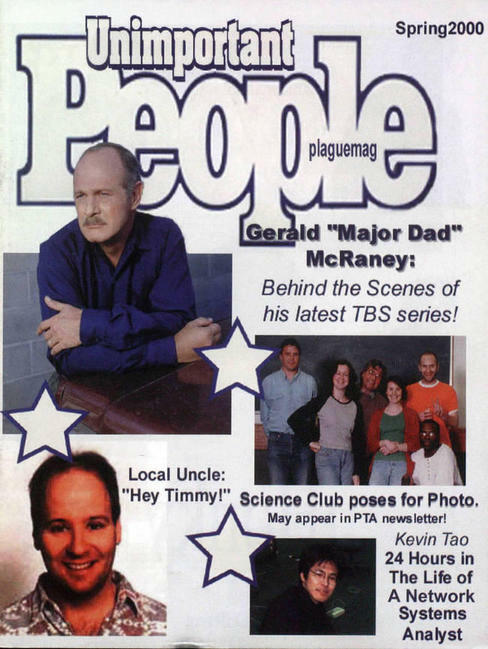 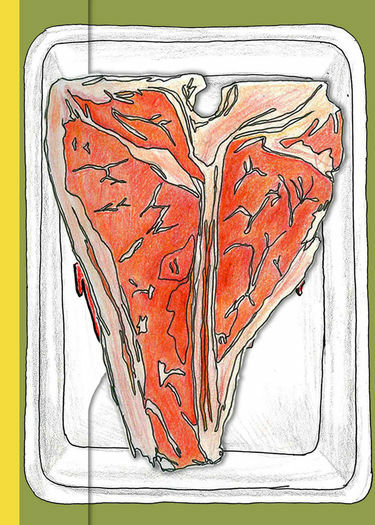 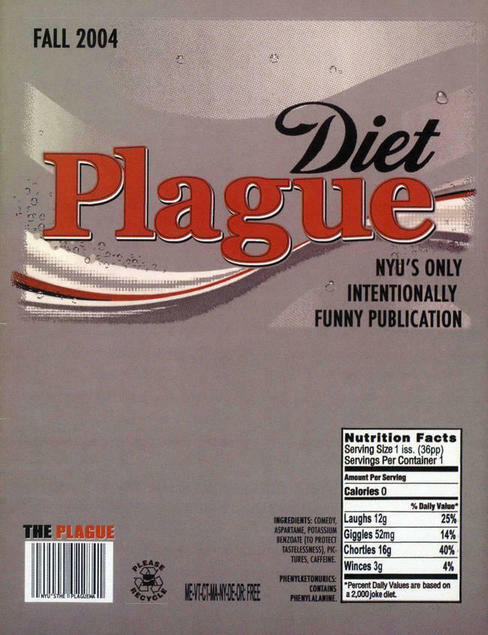 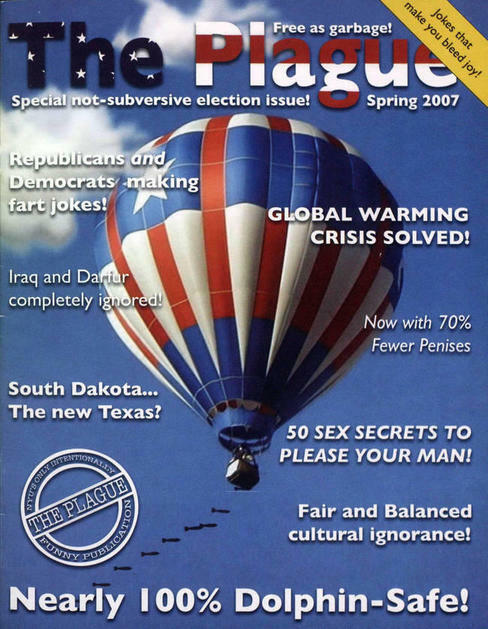 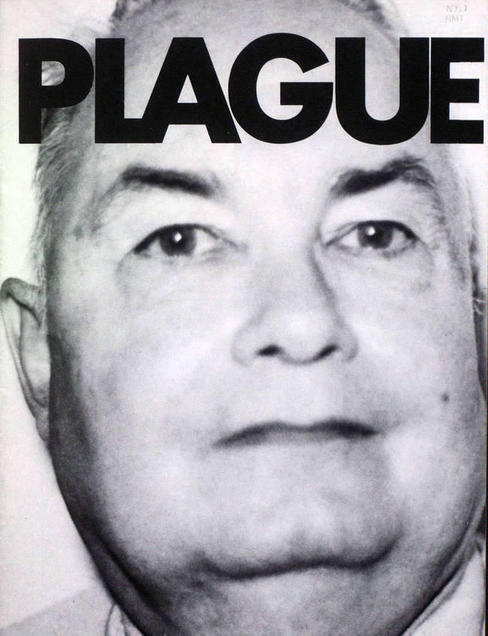 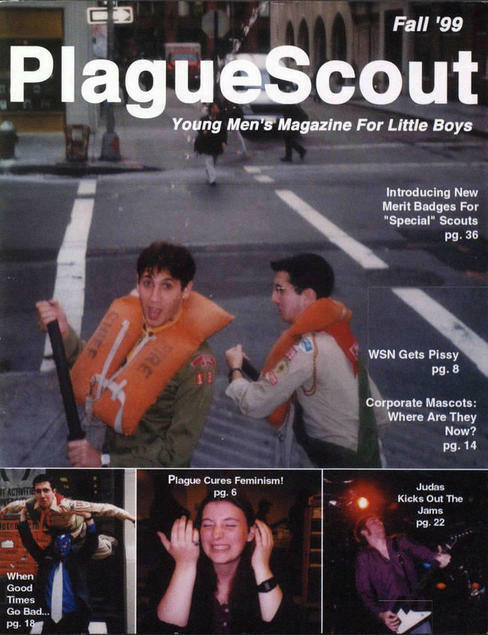 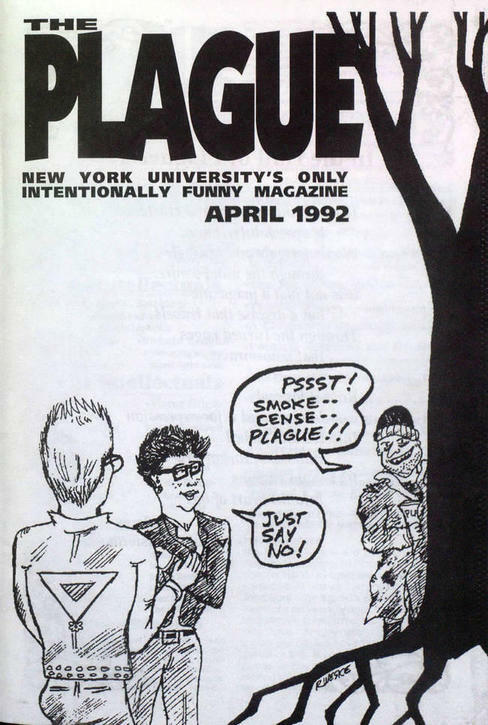 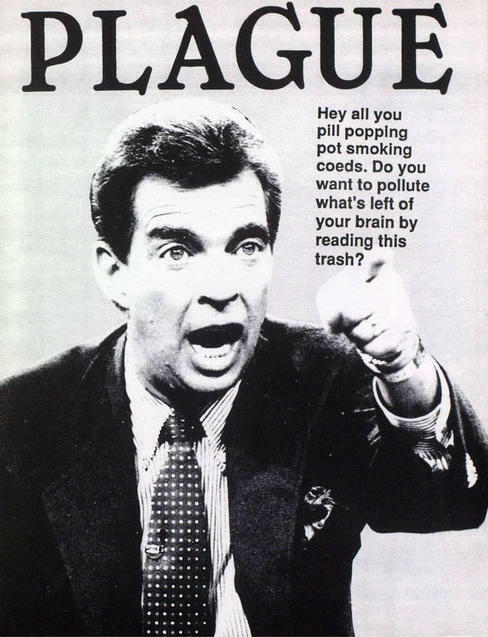 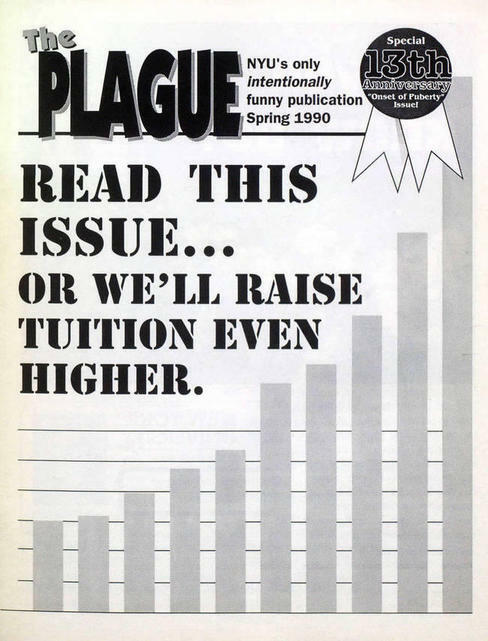 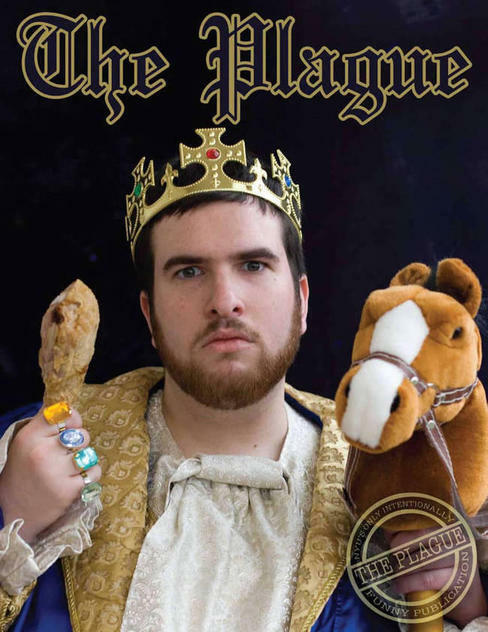 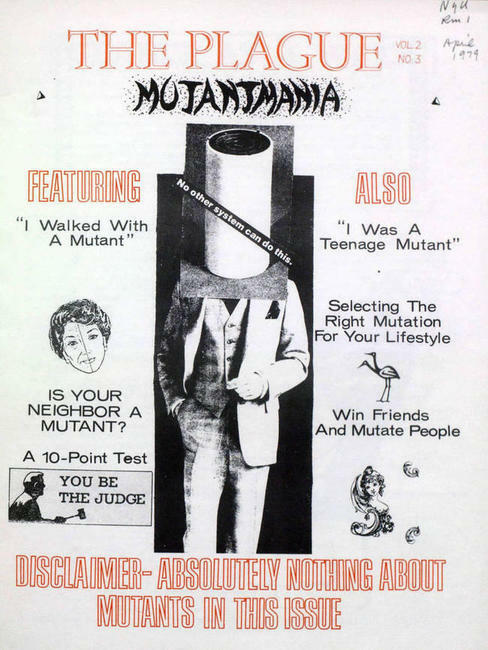 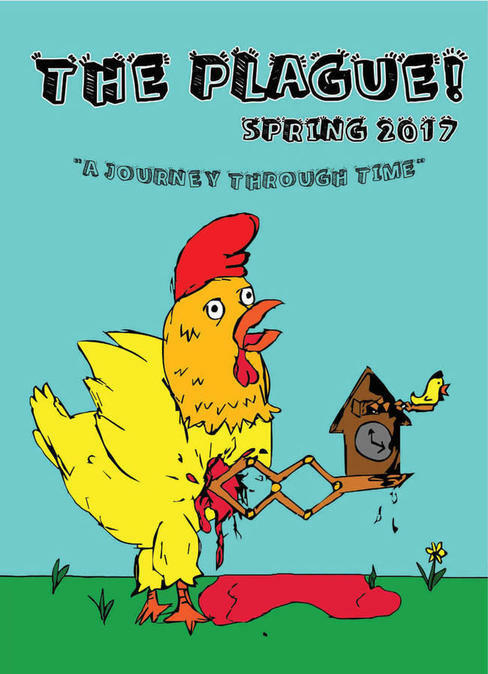 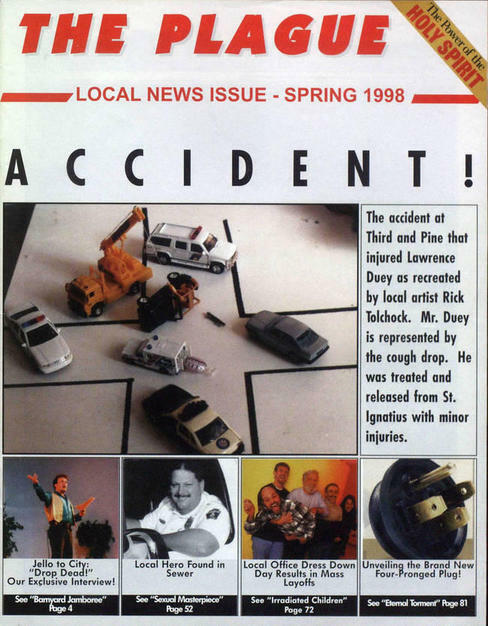 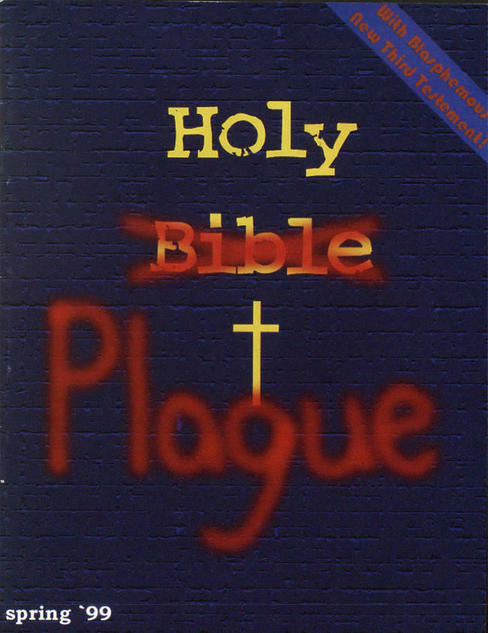 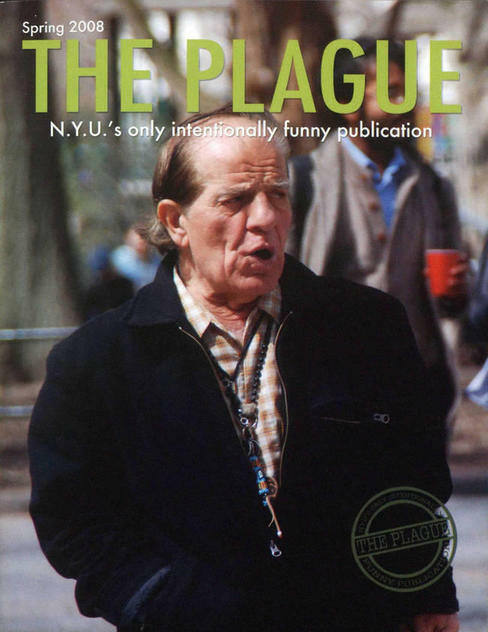 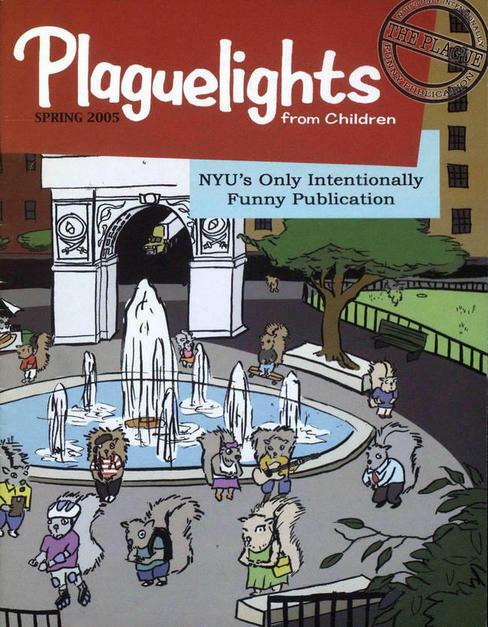 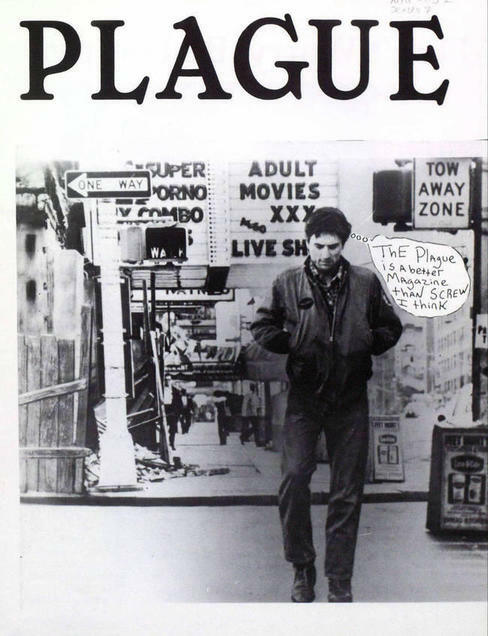 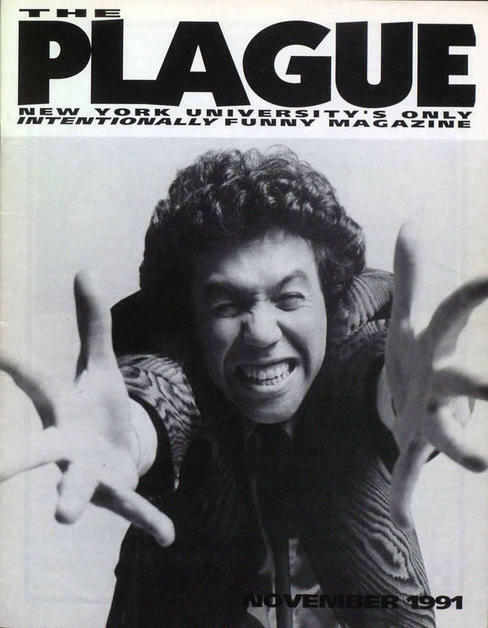 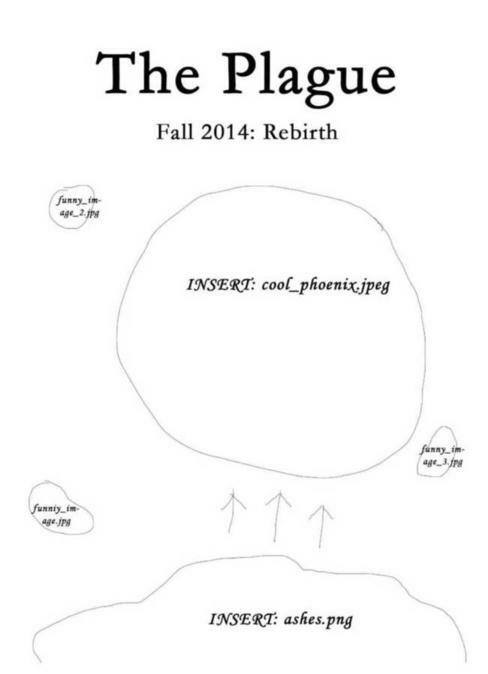 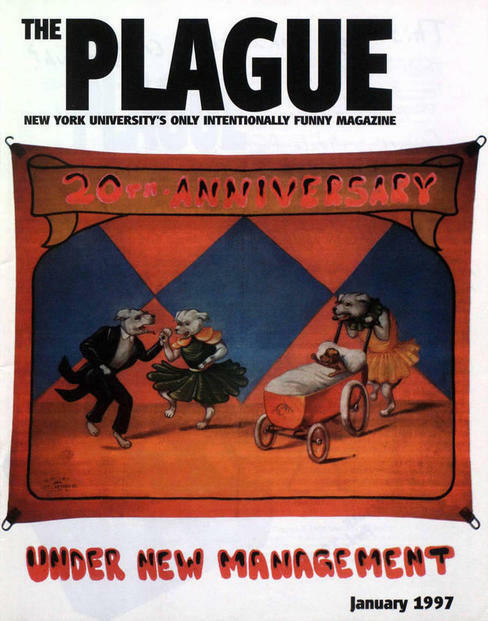 This is the digital archive of The Plague Magazine (1977 - present). 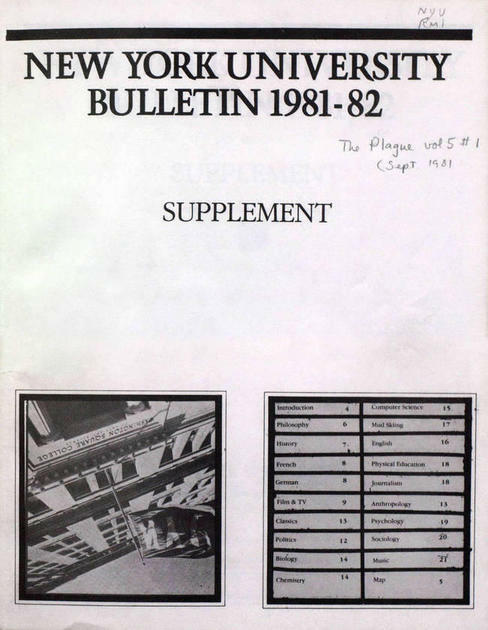 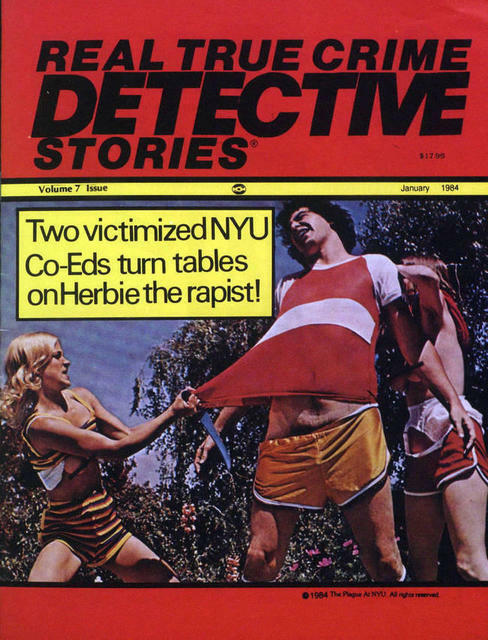 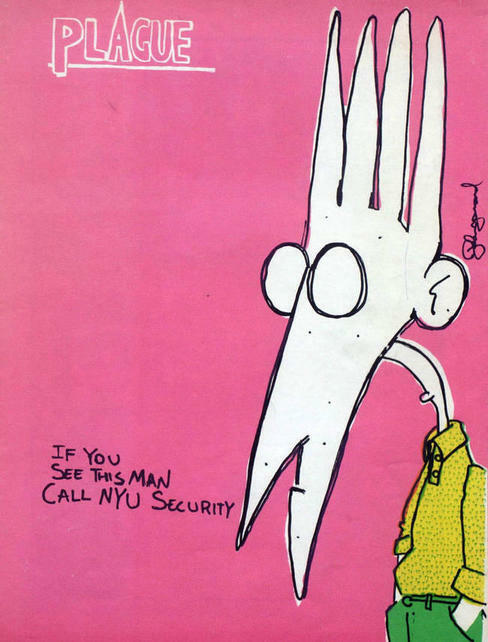 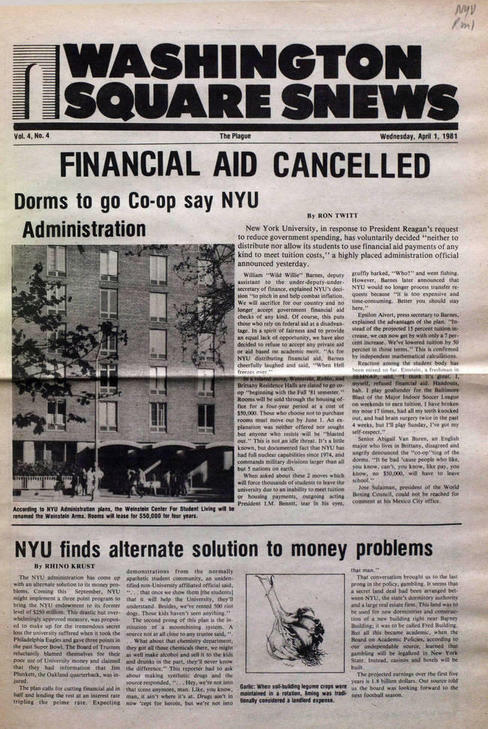 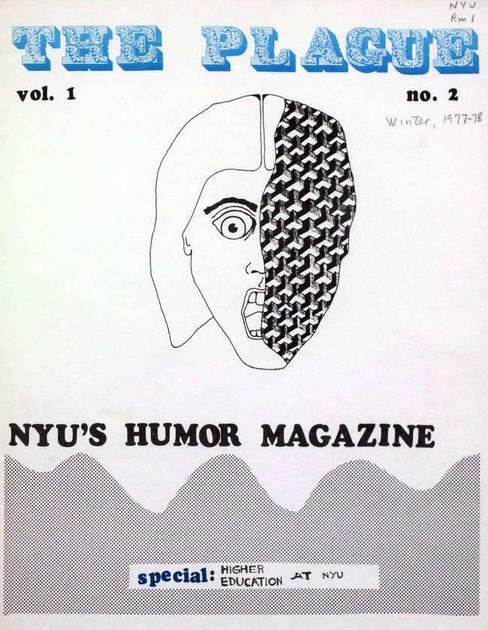 Every issue in this archive is available to hold and read in person at Elmer Holmes Bobst library (RG39.32) to anyone who wants to open a Special Collections Research Account there. 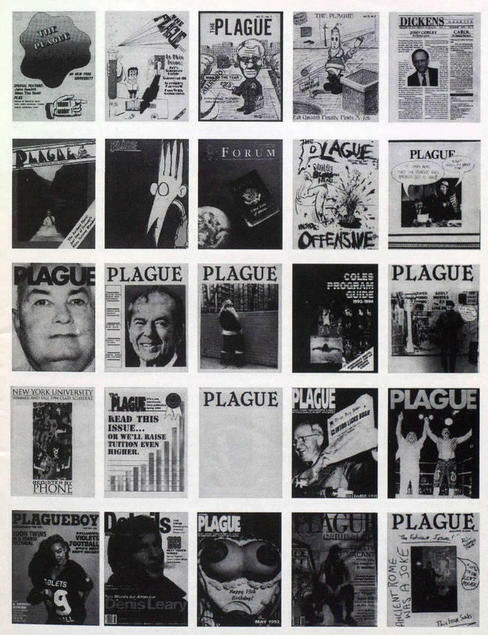 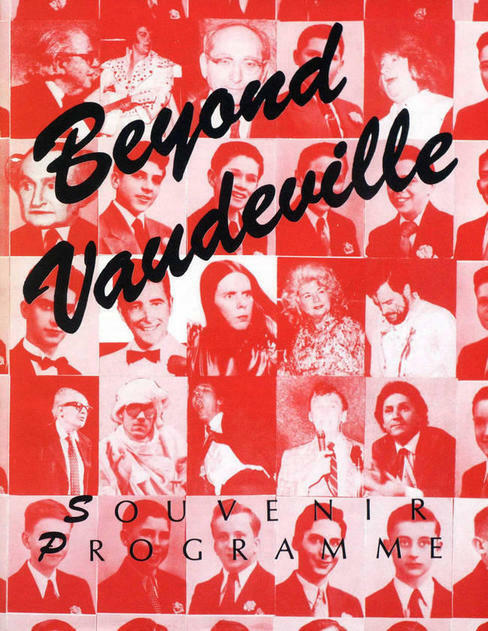 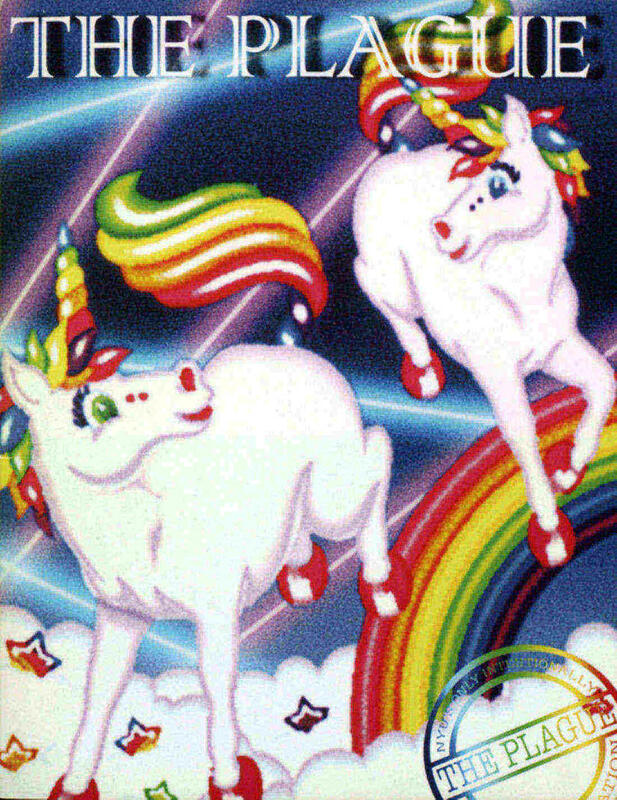 Email us if you've found an omission in the archive, have a question, or want to say hello! 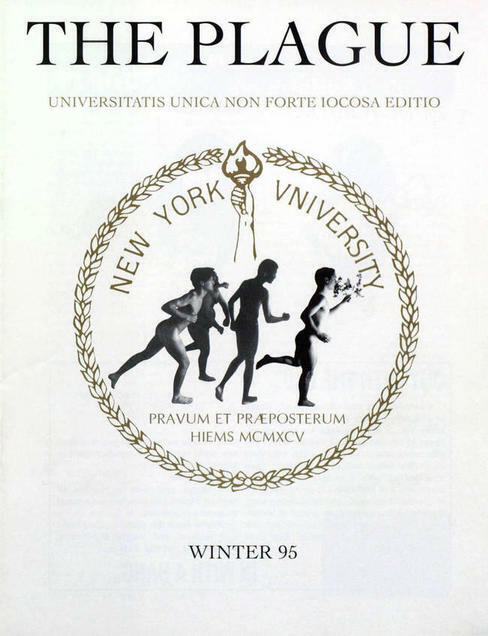 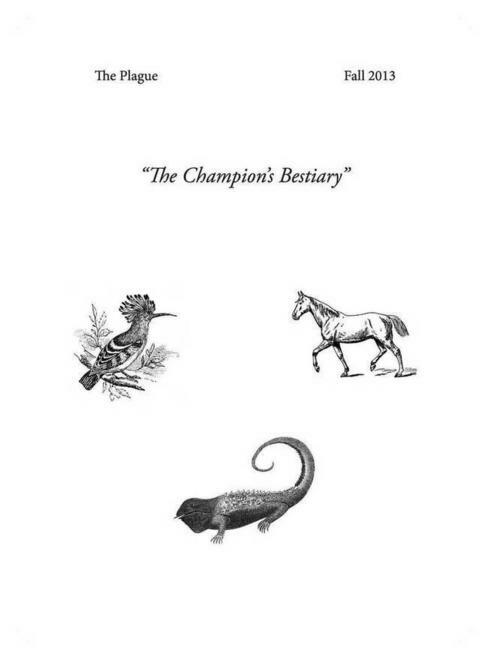 The archive was digitized in 2018 by Doron Rasis, with help from Janet Bunde, Althea Meer, Maya Prashanth, April Hathcock, the Barbara Goldsmith Preservation and Conservation Department of Elmer Holmes Bobst Library, and Smooth Solutions, Inc.